Whenever there is requirement change or/and update in the Traditional Software Development Life Cycle, it has to go through every stage in the entire cycle. However, users can make the specific changes only with drag and drops according to their request in the Dragonce platform. 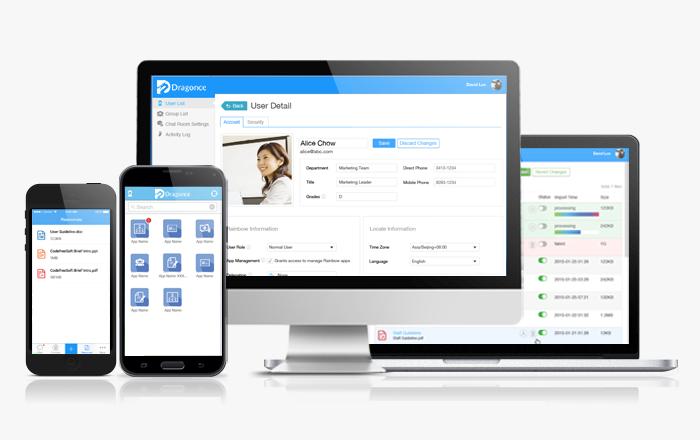 Basing on the business need, users can improve their applications without limitation. There are lots of discussion and information in different social media platforms such as forums, Facebook, news, blog, YouTube etc everyday. 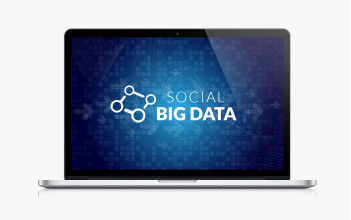 It is essential to have a system like SMART Platform to collect and analyze information as to provide critical market insight. IM Communication apps is a cross-platform mobile messaging app which allow users to exchange all kinds of messages. 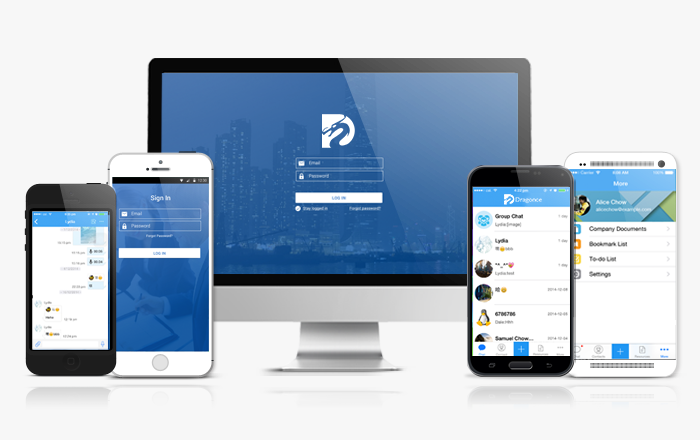 All users can create new group, send each other unlimited messages, images, video and even audio messages. Mute Chat Group: Users can mute the chat group for certain time period for stopping real-time push notification. 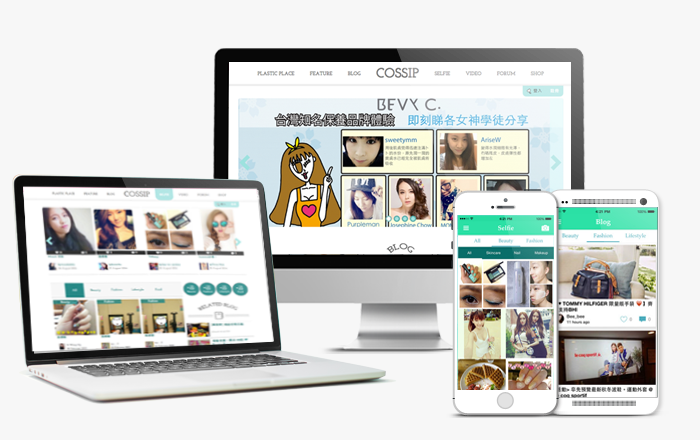 Cossip is an integrated application of SOCIAL, BEAUTY and CAMERA.